Wondering what you and your friends can do for a great time? 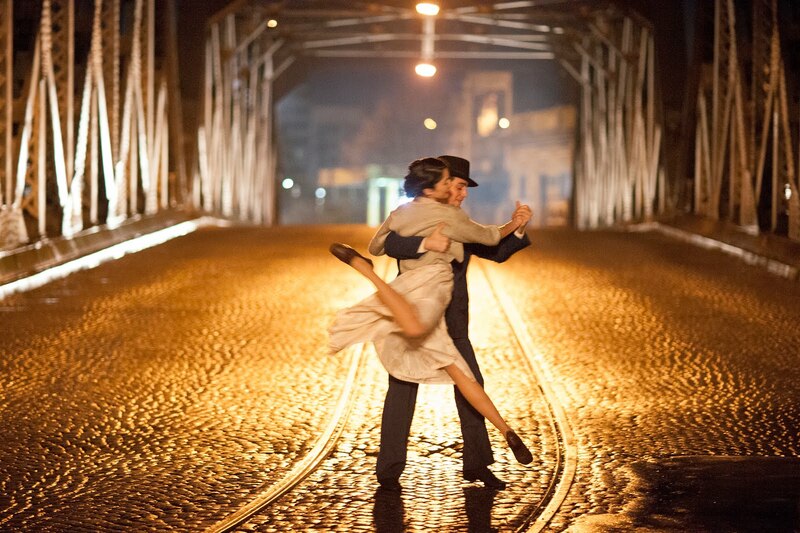 Check out our arts insider’s top picks and start making plans for an entertaining month. Disney’s Beauty and the Beast is based on the hugely successful 1991 animated Disney film (with Angela Lansbury voicing the character Mrs. Potts). Book is by Linda Woolverton with music by Alan Menken and lyrics by Howard Ashman and Tim Rice. The wonderfully romantic score features Be Our Guest, Beauty and the Beast, Belle, If I Can’t Love Her, and more. Seven new songs were written for the Tony-nominated stage musical, which ran on Broadway for 5,461 performances between 1994 and 2007, becoming Broadway’s ninth longest-running production in history. 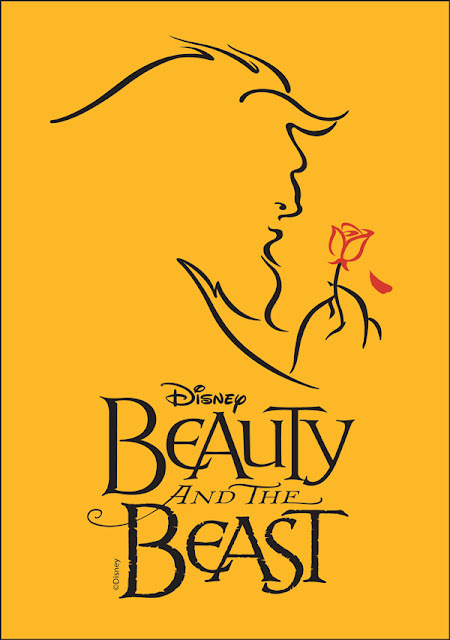 Beauty and the Beast tells the story of a prince who is transformed into a hideous beast as punishment for his cruel and selfish ways and an adventurous young woman named Belle whom he imprisons in his castle. In order to become human again, the Beast must earn Belle’s love before it’s too late. 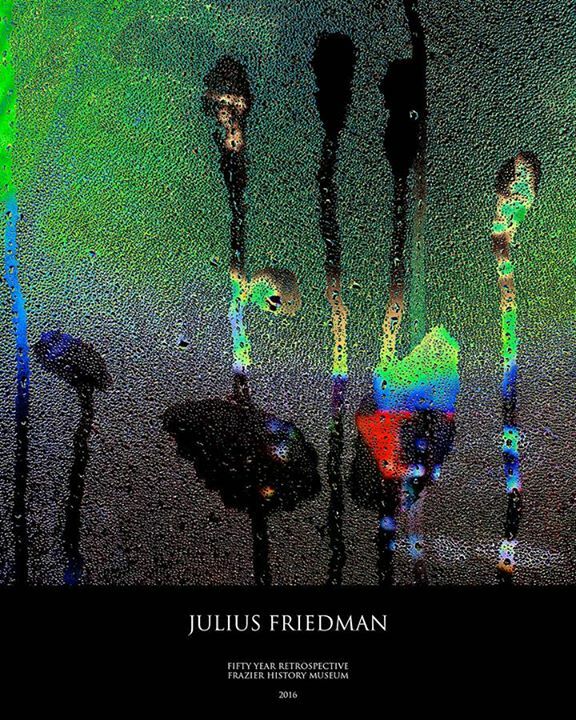 Before photos were snapped on phones and editing was done with a click of the mouse, Louisville artist Julius Friedman was creating images the old-fashioned way: with his hands, his imagination, and lighting. For the first time, more than 200 pieces of Friedman’s awe-inspiring collection will be on display at the Frazier History Museum. The exhibit, Julius Friedman: A Celebration, features the artist’s iconic posters that have become a part of the international arts and culture community, including Toe on Egg, his famous Louisville Ballet poster of a dancer's shoe balanced on an egg, and his Fresh Paint poster that features three egg yolks in primary colors. The multi-sensory exhibit will provide visitors a visual, audio, and tactile experience. A Celebration will also break new ground with a contemporary show featuring never-before-seen photographs of life and the natural world. Visitors to A Celebration will also see Friedman challenge conventional backdrops such as paper and canvas as he presents new photography on aluminum and cloth. Friedman’s work has been exhibited at the Museum of Modern Art, the American Institute of Graphic Arts, and in museums across North America, Asia, and Europe. Although Friedman is one of America’s most prolific and versatile photographers and graphic artists of the modern era, he keeps his roots in Louisville and says he is thrilled to be presenting this exhibit where he works and plays. CONTACT: 502.634.2700 Purchase tickets in advance here. Refreshments including beer and wine are available for purchase in the cinema lobby starting one hour before evening screenings. Beverages are allowed in the Speed Cinema; food is not. Paid parking is available in the Speed Museum Garage, with a flat $7 fee for parking on Sundays. Signs will direct you to the cinema. Know of any other events going on this summer? Let us know!